Tuesday, April 18th is drawing nearer, and those of us who haven’t filed our taxes yet are scrambling to get our documents together, ahead of the looming deadline. 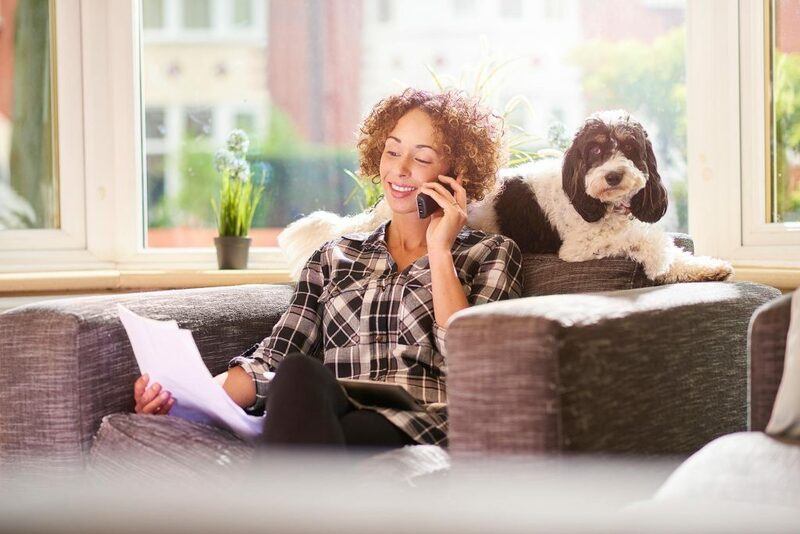 Although figuring out which tax deductions you are eligible for can be a headache, it may be worth looking into, especially if you’re a pet owner. 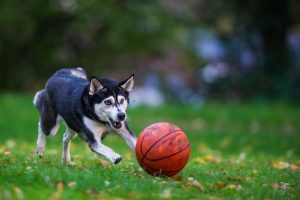 While you probably won’t be able to write off that $79 football jersey you bought for your Boston Terrier, chances are you may qualify for other pet owner tax breaks. You may consider Fido or Fluffy a full-fledged family member, but the IRS doesn’t see it that way. 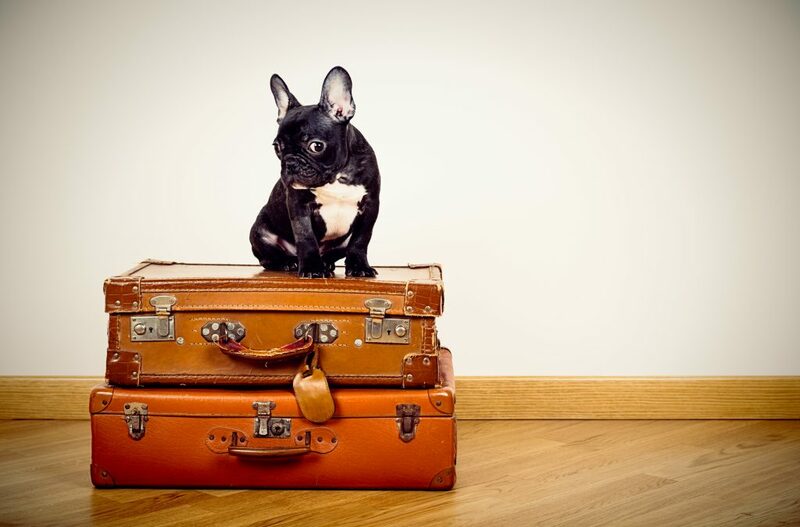 Although you won’t be able to claim your dog, cat, parakeet, guinea pig, bearded dragon lizard, or any other pet as a dependent, there are a few ways to offset some of the expense that goes along with owning a pet. For many, team sports are exceedingly fun to watch – but we’re hard pressed to find a sport that surpasses the chaos and fanfare of college basketball. The National Collegiate Athletic Association (NCAA) is known for hosting sizable tournaments in a variety of sports. However, they’ve achieved unmatched distinction through the promotion and organization of exciting (dare we say frenzied?) basketball games. Although cancer is not a word that any pet owner wants to hear, the fact remains that some of our pets will wind up with this diagnosis. 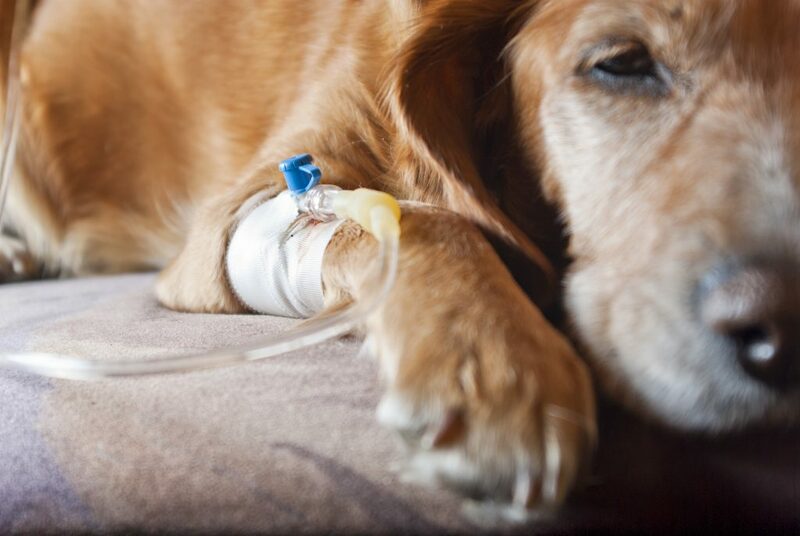 Cancer is a reality for roughly 12 million dogs and cats in the United States, and is the leading cause of death in pets over 10 years of age. 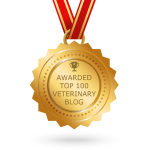 While cancer in pets is a scary thought, the prognosis is good for many dogs and cats. More and more pets are receiving treatment, thanks to continuing advances in veterinary medicine. At Oakland Veterinary Referral Services, we are proud to offer a state-of-the-art veterinary oncology department, including diagnostics, treatment services, pet oncologic surgery, and other services designed to meet the varied needs of our precious patients.